Micaela Bagley is a PhD student at the University of Minnesota focusing on Lyman-alpha emitters during the epoch of reionization. 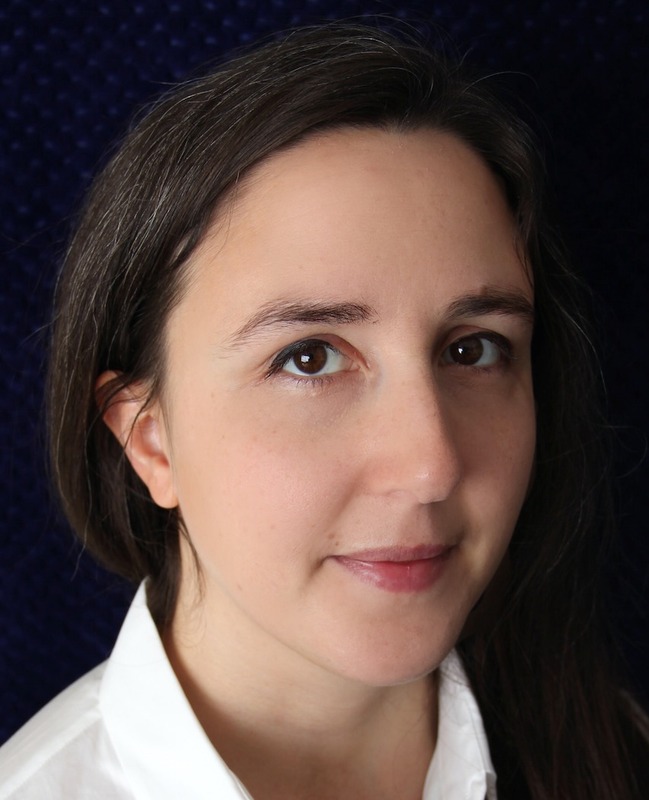 She has also been working on observational forecasts for Euclid, combining data from HST grism surveys to measure the observed number density of emission line galaxies in the Euclid survey volume and characterizing the observed distributions of galaxy properties. This work is a crucial test of the Euclid survey design and selection function as well as a validation of the Flagship mock catalog. WP1 (Initial Conditions) & WP8 (Galaxy Clustering Science) in the Cosmological Simulations Science Working Group (SWG). WP1 (CMB-XC from N-body simulations) in the CMB Cross-correlations SWG. Galaxy-Clustering Task-group in the Inter-SWG Taskforces for Forecasts. Likelihood Fitting-WP in the Galaxy-Clustering SWG. Teake Nutma is a software engineer at the Kapteyn Astronomical Institute in Groningen. 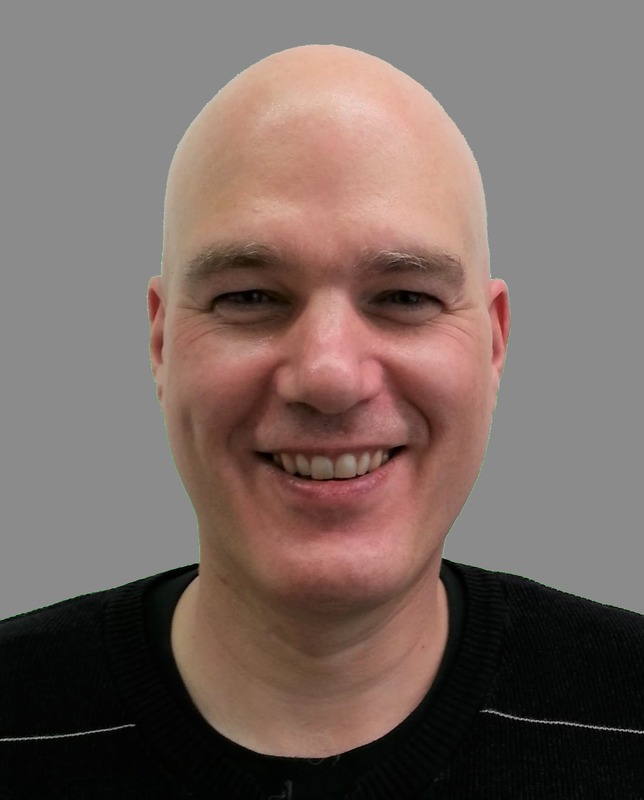 He obtained his PhD in theoretical physics at the University of Groningen and was a post-doctoral researcher at the Max-Planck Institute for Gravitational Physics in Potsdam. After a brief stint in industry, he became a Euclidean in 2016 and has since been working enthusiastically at the intersection of fundamental science, IT architecture and infrastructure, and big data. His core area of responsibility is user interfaces to the Euclid Archive System. This not only includes easy-to-use GUIs for browsing the archive, but also platforms for doing interactive analysis on the stored data. 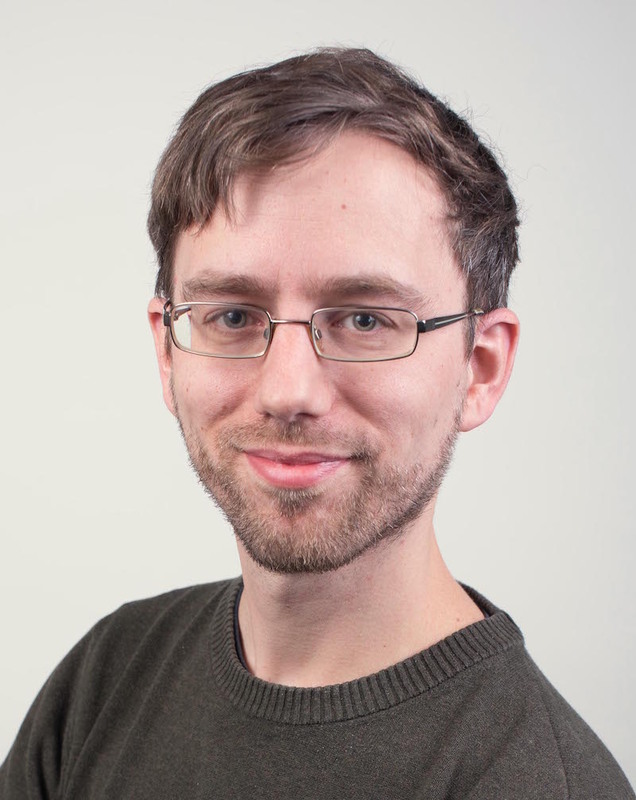 However, he may better known in the consortium for his active role in thedevelopment of the Euclid Common Data Model, for which he implemented automated consistency checks and oversaw the transition to a new version control system. 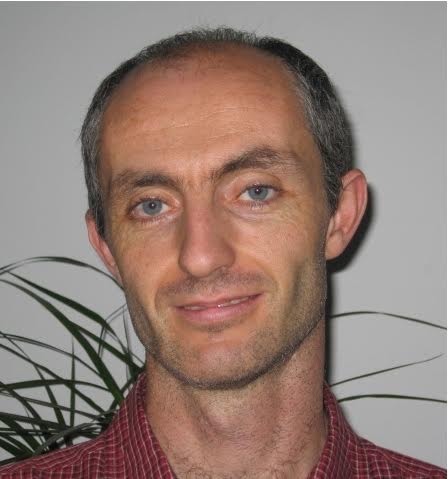 Bertrand Morin is a research engineer at CEA Saclay, France where he works in the LE3 organisation, an entity in charge of choosing and producing the high level software of the Euclid processing pipeline. 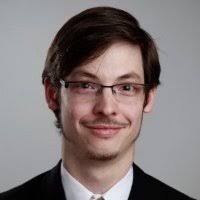 He is the lead of the software development of the two point correlation function for the weak lensing package and as LE3 validation lead he is involved in the management ofthe LE3 documents released for the ESA reviews. Before joining the Euclid project in 2012 at MPIA in Heidelberg, I worked as a staff scientist on both the Spitzer Space Telescope and WISE missions at IPAC/Caltech. In the Euclid project, I served as the chair of the calibration working group and NISP-P photometry calibration scientist. In the former role, I was responsible for the overall maintenance of the calibration requirements flow-down, and the coordination and tracking of the calibration strategy across the three instruments. I particularly enjoy that my duties allow me to interface with almost all of the different groups across the project, from the instrument engineers to the software designers, to ensure that the calibration requirements are operationally feasible and can be successfully implemented in flight. I recently returned to IPAC/Caltech, but continue to participate in the calibration effort. I am also proud to be involved with the Euclid Consortium diversity committee, which is tasked with fostering diversity and inclusion and creating a comfortable and respectful work environment for all EC members. A key ingredient in order to prepare the scientific exploitation of the Euclid mission data is the development of synthetic observations of the real survey: a cosmological simulation that matches the expected volume and complexity of the real data. 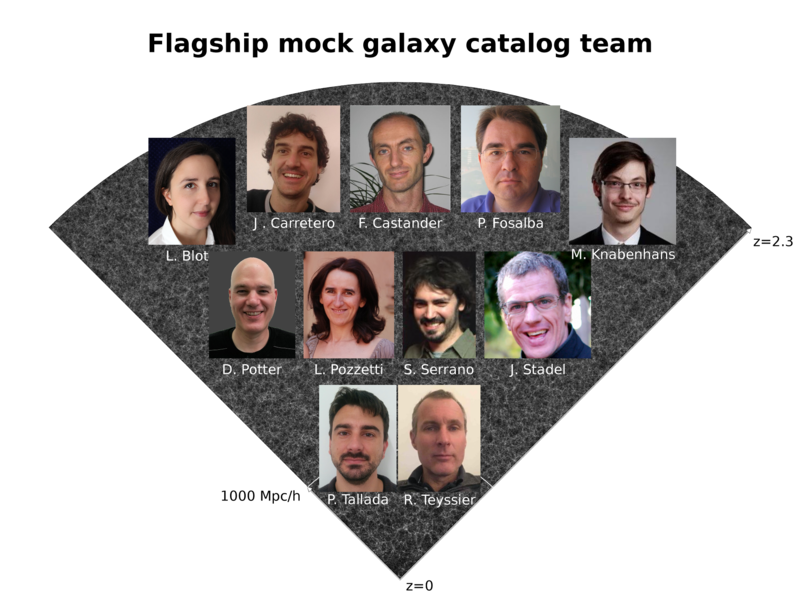 In a massive coordinated effort, a team of scientists of the Euclid project have worked together over the last year to develop the largest simulated galaxy catalogue ever produced, the so-called “Euclid Flagship” mock galaxy catalogue. 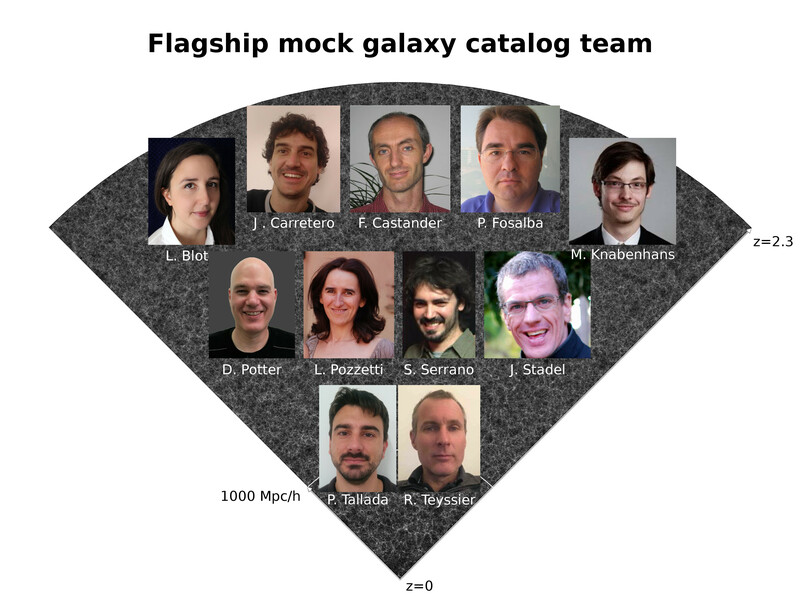 The Euclid Flagship mock galaxy catalogue is based on the record-setting 2 trillion (2 followed by 12 zeros) dark-matter particle simulation performed on the supercomputer Piz Daint, hosted by the Swiss National Supercomputing Center (CSCS). 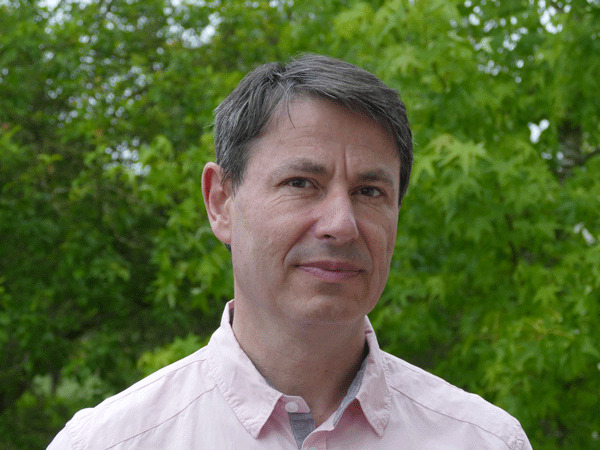 The simulation code was developed by a team of scientists at the University of Zurich, led by Joachim Staled from the Institute for Computational Science. This unique dataset reproduces with exquisite precision the emergence of the large scale structure of the Universe, with hundred of billions of dark matter halos hosting the galaxies we see in the night sky today. Using this dark-matter cosmic web from the Flagship simulation, a group of scientists of the Euclid Consortium at Institut de Ciències de L’Espai (ICE, CSIC & IEEC) and Port d’Informació Científica (PIC) in Barcelona, in collaboration with the Cosmological Simulations Working Group, led by Pablo Fosalba (ICE, CSIC & IEEC) and RomainTeyssier (Institute for Computational Scienceat the University of Zurich), have built a synthetic galaxy catalogue using state-of-the-art scientific pipelines that implement the Halo Occupation Distribution technique, a sophisticated recipe to relate dark and luminous matter in the universe. 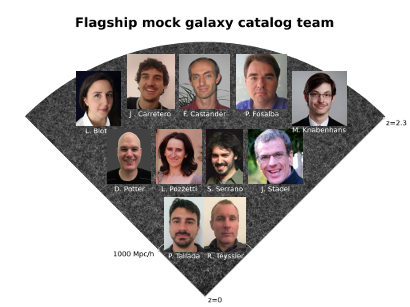 The Euclid Flagship mock galaxy catalogue contains more than 2 thousand million galaxies distributed over the 3-dimension cosmological volume that Euclid will survey. Synthetic galaxies in this simulation mimic with great detail the complex properties that real sources display: ranging from their shapes, colours, luminosities, and emission lines in their spectra, to the gravitational lensing distortions that affect the light emitted by distant galaxies as it travels to us, the observers. A dedicated web portal, CosmoHub hosted by PIC, the Euclid Spanish Science Data Center, has distributed the Flagship mock data to the 1000+ members of the Euclid Consortium. 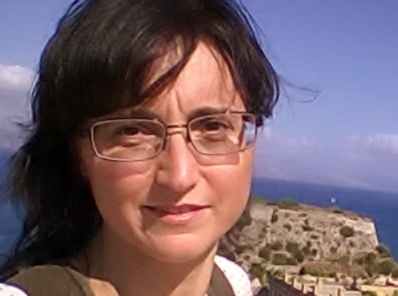 Obtained her PhD in 2015 from the Observatory of Paris with a thesis on the non-linear regime ofcosmic structure formation under the supervision of Pier Stefano Corasaniti. 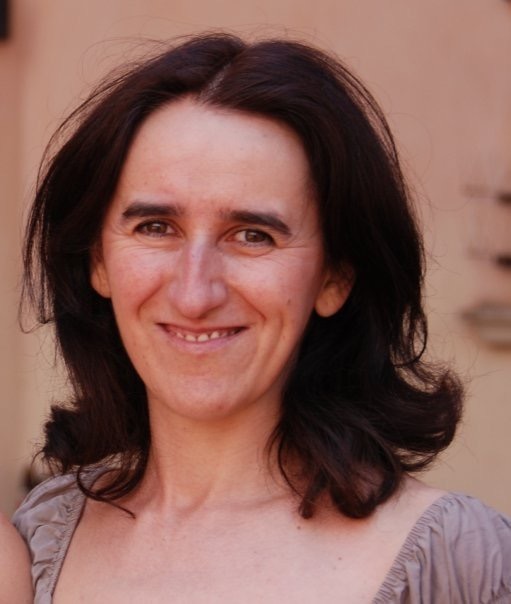 She then moved to ICE in Barcelona to work with cosmological simulations in the context of large galaxy surveys. Graduated in Physics (Theoretical Physics branch) at the Universidad Autónoma de Madrid (UAM) in2005. He joined the Institut de Ciències de l’Espai in 2008 and obtained the PhD in 2013 with a thesis in building mock galaxy catalogues. Afterwards, he joined the Astrophysics and Cosmology group at PIC in 2012 during the last year of his thesis. Since then he collaborates in different areas in several cosmological projects suchas PAU, MICE, DES and Euclid. PhD at the University of Cambridge. Postdoctoral positions at the University of Chicago, the Observatoire Midi-Pyrenees (Toulouse) and Yale University. Currently, research staff at the Institute of Space Sciences (ICE, CSIC) and the Institut d’Estudis Espacials de Catalunya (IEEC). PhD in Physics at Universitat de Barcelona in 1998. Postodcotral fellow at ESA/ESTEC (1999-2000), Institut d’Astrophysique de Paris/CNRS (2001-2003), and Institute for Astronomy in Hawai’i (2003-2004). Ramon y Cajal (tenure track) Fellow at IEEC/ICE (2005-2008), he is Research Staff at the Institute of Space Sciences(ICE, CSIC) and the Institut d’Estudis Espacials de Catalunya (IEEC) since 2008. He is involved in various galaxy surveys (Euclid, DES, DESI, PAU). Co-lead of the Euclid Cosmological Simulations Science Working Group since 2011, and PI of the MICE simulations team. Graduated in general physics at the Swiss Federal Institute of Technology (ETH) in 2015. In the same year he started as a PhD candidate in the astrophysics program at the University of Zurich (UZH) where he is still currently employed. His research mainly focuses on large scale structure formation and N-body simulations as well as constructing cosmic emulators for Euclid. Graduated from Brandon University with a degree in Computer Science. 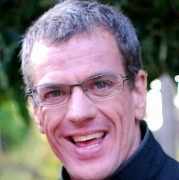 After working in industry for many years he returned to academia and completed a PhD is computational astrophysics at the University of Zürich where he currently works as a researcher and high performance computing expert. He has been instrumental in developing the code pkdgrav3 to the point where it could be used to complete the Euclid Flagship simulation. 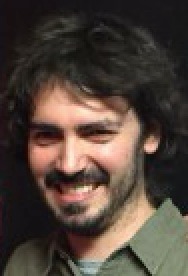 Researcher at Italian National Institute for Astrophysics in Bologna (INAF-OAS Bologna). 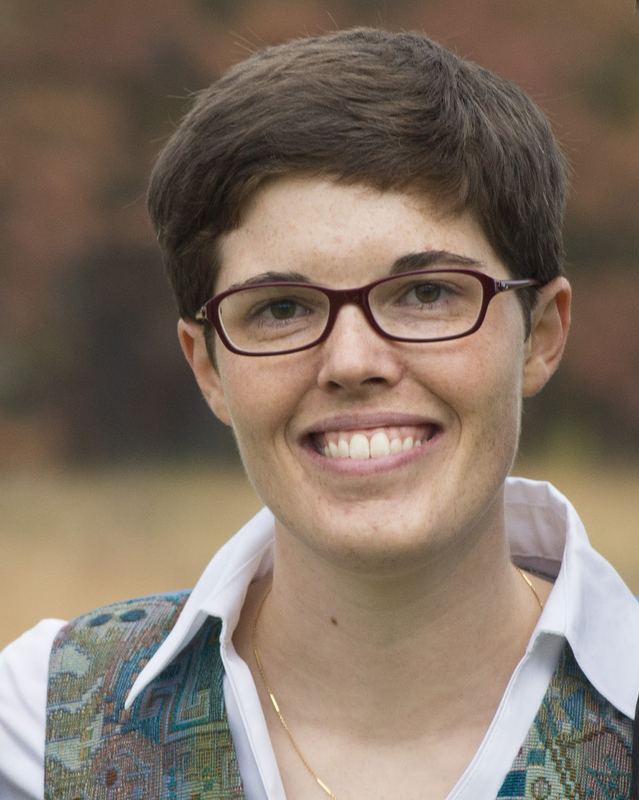 She works on galaxy evolution and observational cosmology. 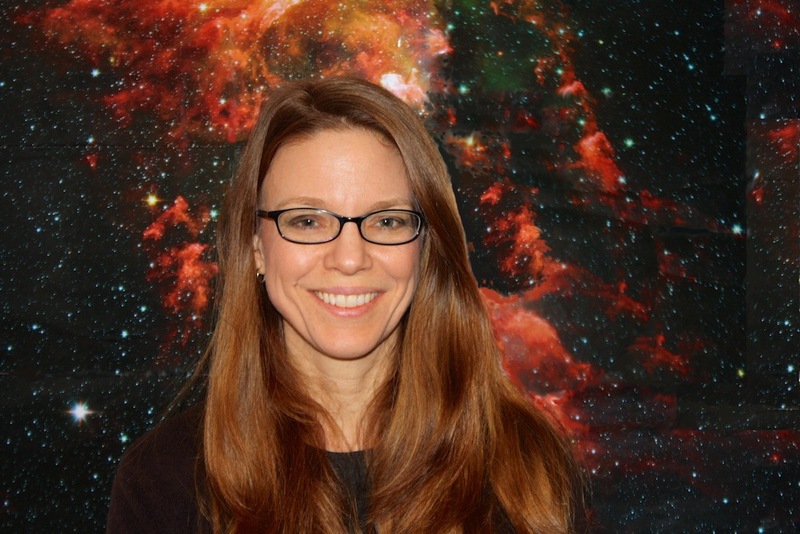 She has been involved in several spectroscopic surveys (VVDS, zCOSMOS, VANDELS) to reconstruct the star formation and mass assembly history with cosmic time. She has developed several empirical models to predict number densities for different future surveys, last focusing in particular on Euclid forecast for emission line galaxy emitters. She has been recently involved in the calibration and validation of Euclid galaxy mocks against the observed Universe, which will be used for the Euclid Science Performance Verification. Born in Barcelona in 1983, studied Telecommunications Engineering at Universidad Politécnica de Catalunya (UPC) and carried out the Master Thesis at the University of Bristol. In 2007 joined the Cosmology group at the Institute of Space Sciences in Barcelona and has been involved in several surveys such as DES, PAU, DESI and Euclid. PhD in Astronomy at the University of Washington (Seattle) in 2000 after which he was CITA National Fellow (Canadian Institute for Theoretical Astrophysics) and PIMS Fellow (Pacific Institute for Mathematical Sciences) Fellow as a Postdoc at the University of Victoria in Canada. In 2002 he then joined the Institute for Theoretical Physics at University of Zurich as permanent staff scientist. He is now still at the University of Zurich, but in the newly created Institute for Computational Sciences. 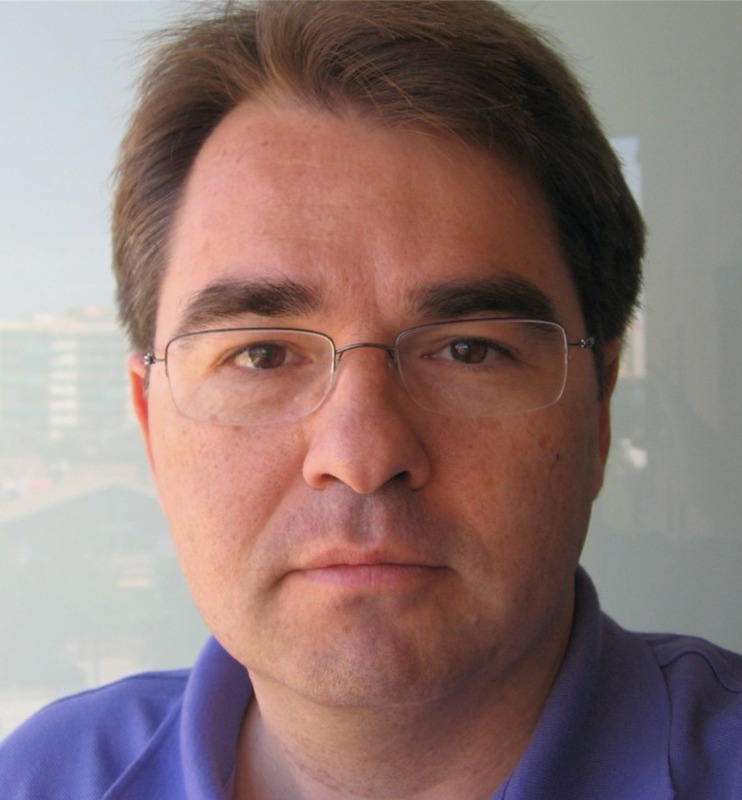 He is the founding author of the high performance N-body code PKDGRAV3 which was used to run the Euclid Flagship Simulation on Piz Daint at the Swiss National Supercomputing Center. Graduated in Computer Science at the Universitat de les Illes Balears (UIB) in 2007. He got a Master degree on High Performance Computing at the Universitat Autònoma de Barcelona in 2009 and joined PIC shortly afterwards. 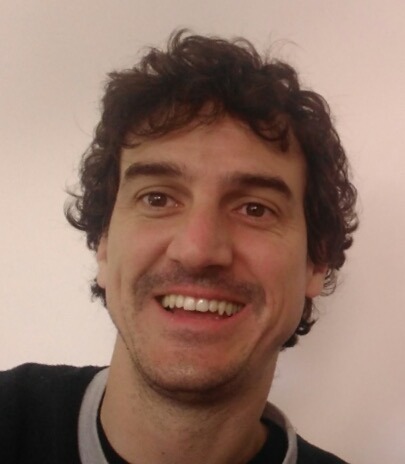 He works as a research software engineer in the Astrophysics and Cosmology group and is involved in several cosmological projects such as PAU, MICE, DES and Euclid. 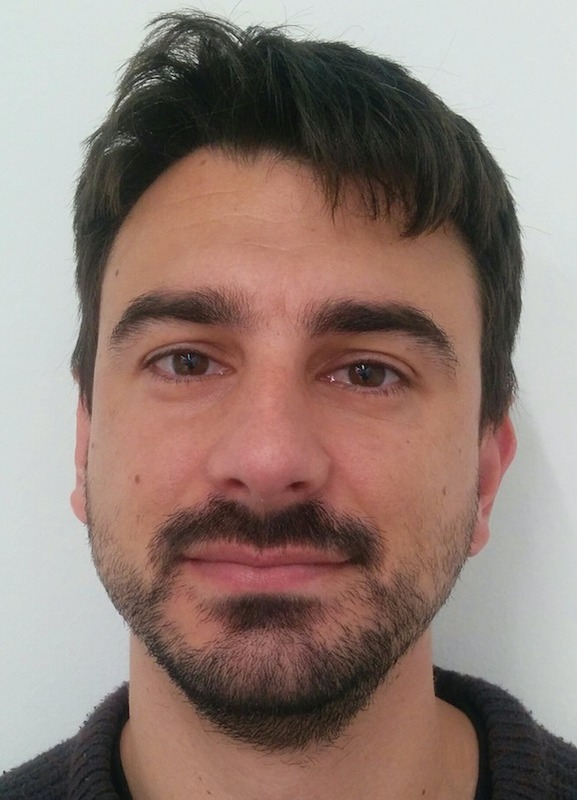 He is currently pursuing a PhD in management of large cosmological datasets using big data technologies.